Over my 30 odd years in the CX space I have seen mystery shopping evolve from a popular customer service gimmick to a rich channel of CX brand experience exploration. Most notably, I have come to look at the ideal mystery shopping professional with a new eye. I’m not looking for the affordable student or shopping-lover that quickly pops into a mall to tick off items on a generic list. The mystery CX shopper is a different creature altogether. What I know about mystery CX shopping now, is that it offers a treasure trove of invaluable market insights. The desires of consumers have changed as they move towards more value-based interactions. This in turns means businesses have to compete on a more intuitive level than simply on price and product. Effective mystery shopping can unlock that sought-after competitive edge, or bring a struggling business back from the brink. Given its powerful impact, it should come as no surprise that all the individuals entrusted to the process should really know their business. 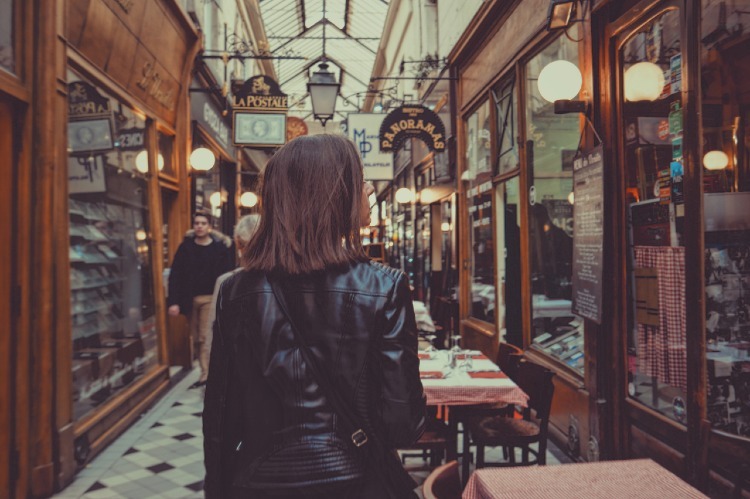 Together with a grasp of CX and good mystery shopping training, a masterful mystery CX shopper needs certain natural or learnt characteristics. Here is my list of the essential qualities I look for when recruiting my mystery shopping wonderworkers. The single most valuable skill to assess CX is empathy. This is the ability to truly walk in a customer’s shoes and experience it from their perspective. Typically, the researcher would review experiences from extreme customers’ perspective. Reviews are of limited value if they are not tested or stretched. If everything went well all the time, why would we need CX assessments in the first place? The researchers must carefully observe their environment and interactional elements such as non-verbal clues – tone of voice, pitch, eye contact. They require the ability to look through the eyes of the customer, and see beyond, i.e. the peripheral factors that impact on interaction, navigation and behaviour. It’s a finely tuned skill to see everything that impacts on the end-to-end journey. This is necessary because the average consumer responds to stimuli without identifying or processing all the factors that lead to their reaction. As with any researcher, a sense of curiosity is vital for the exploration journey. Researchers have to be CX evangelists at heart – warriors of customer experience and good service delivery. Without a well-developed sense of consumer expectations and a low tolerance for poor service delivery, researchers will be unable to pick up on failures and identify real opportunities. Researchers should be able to articulate all the elements of the experience journey for a far richer understanding of the customer experience. They should be able to immerse themselves in the challenge or problem in a credible way. For instance, when contacting a call center, the mystery shopping researcher should interact in a similar way to an actual consumer. Mystery shopping interactions may turn out differently from what was planned, and so CX researchers have to be able to think on their feet and improvise. An example is where a brand representative is inexperienced, lacks knowledge of the products or procedures, or doesn’t follow procedure. The researcher has to come up with another angle to maximise the assessment. What you basically need are actors with a background in behavioural psychology and investigative journalism: CX spies with highly developed empathy skills, great observational skills, a low CX service experience threshold, logical minds and experience in broader industries. What characteristics would you add? Partner with The Consumer Psychology Lab, a customer experience consultancy, in your quest to become more customer-centric and to design experiences that customers will love. We are passionate about customer experience, highly skilled in CX qualitative reviews and provide authentic insights from walking in your customers’ shoes.